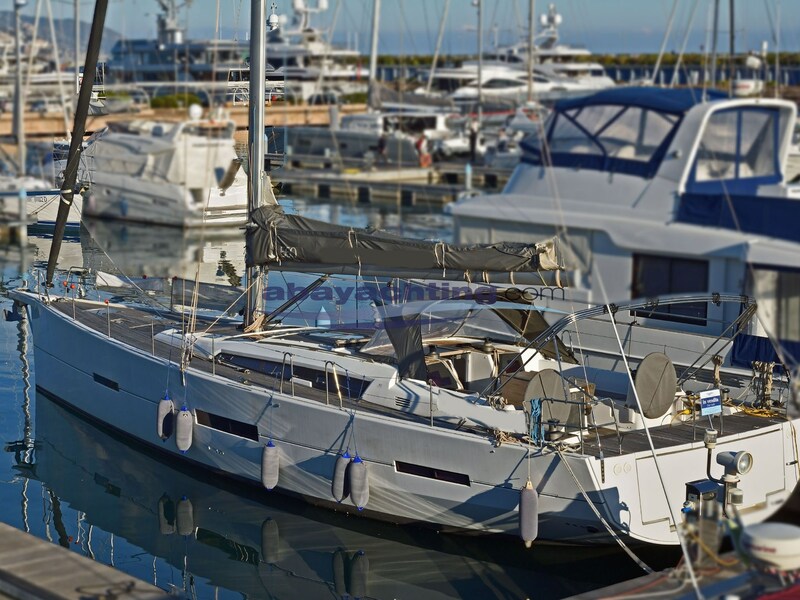 UNFORGETTABLE HOLIDAYS! 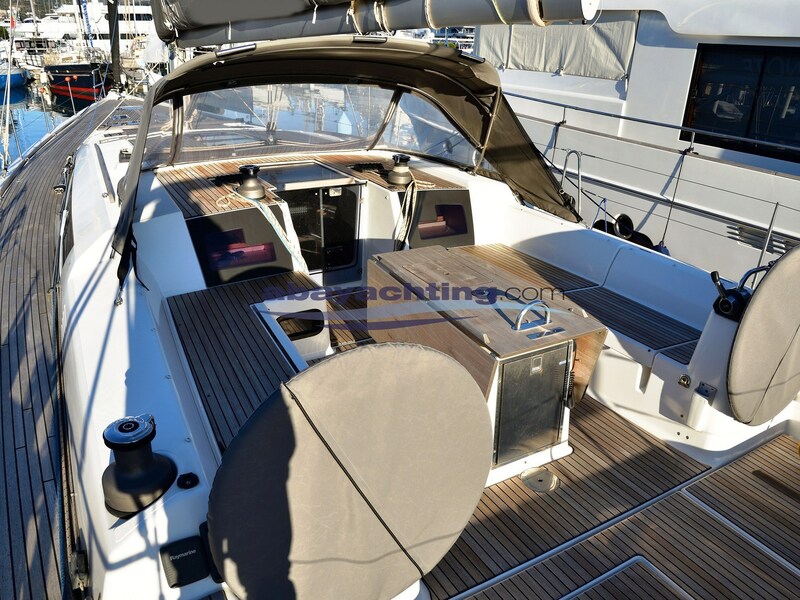 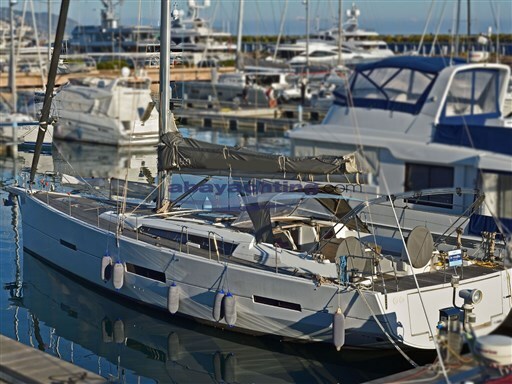 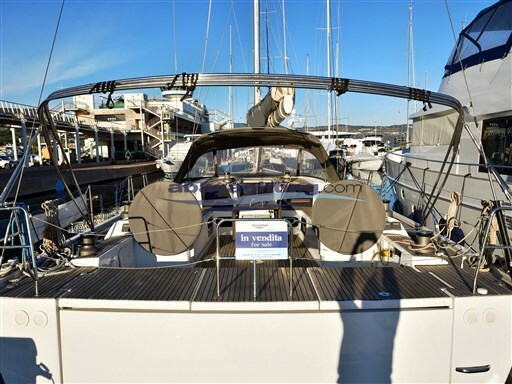 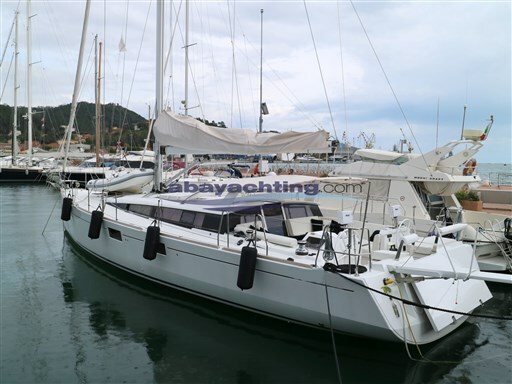 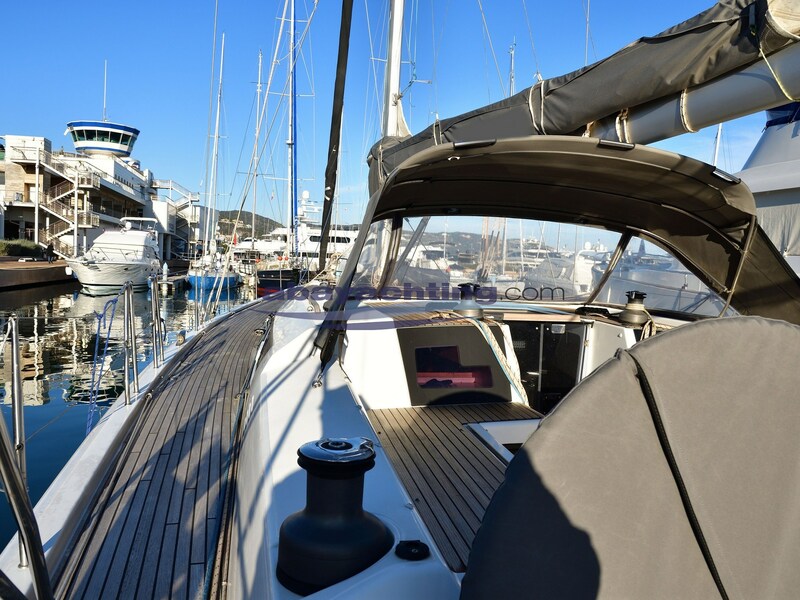 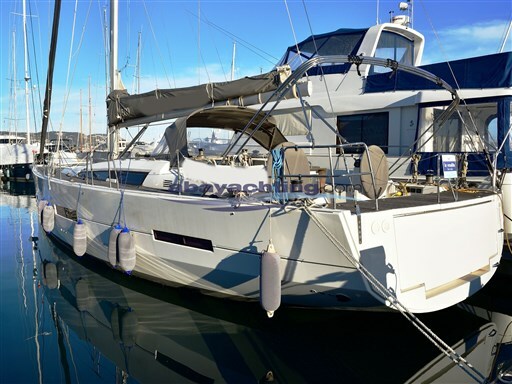 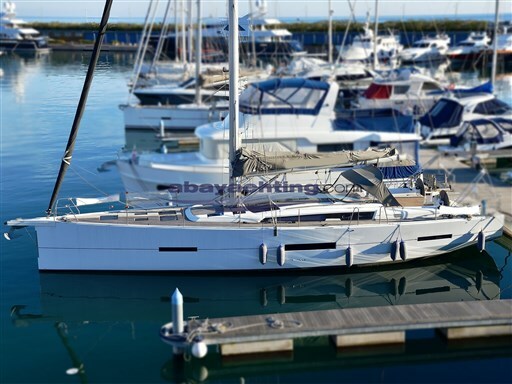 Possibility to evaluate the trade-ins; Just a few hours; Air conditioning (hot/cold); Watermaker; Inverter; Bow thruster; 220v generator; Garage for dinghy; Full-batten mainsail; Gennaker; Electric winches; Barbecue in the cockpit; Bimini; Radar; Full Raymarine electronics. 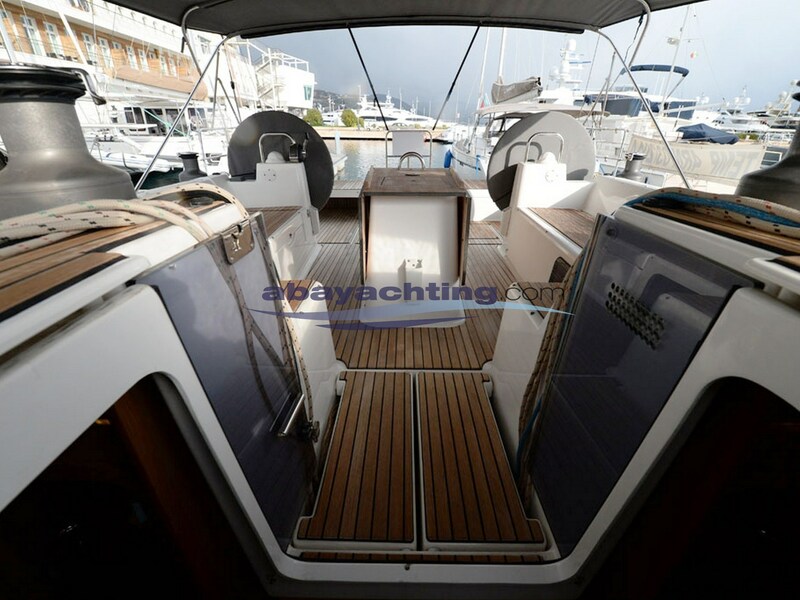 560 Dufour Grand Large used. 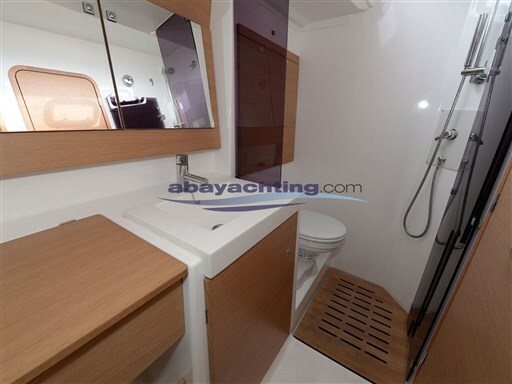 Version 3 cabins and 3 bathrooms. 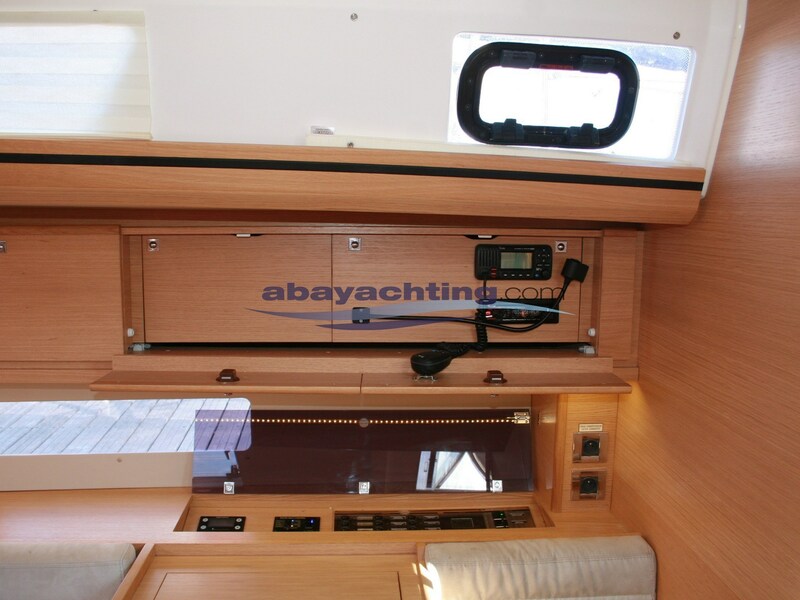 Foot pump for sea water. 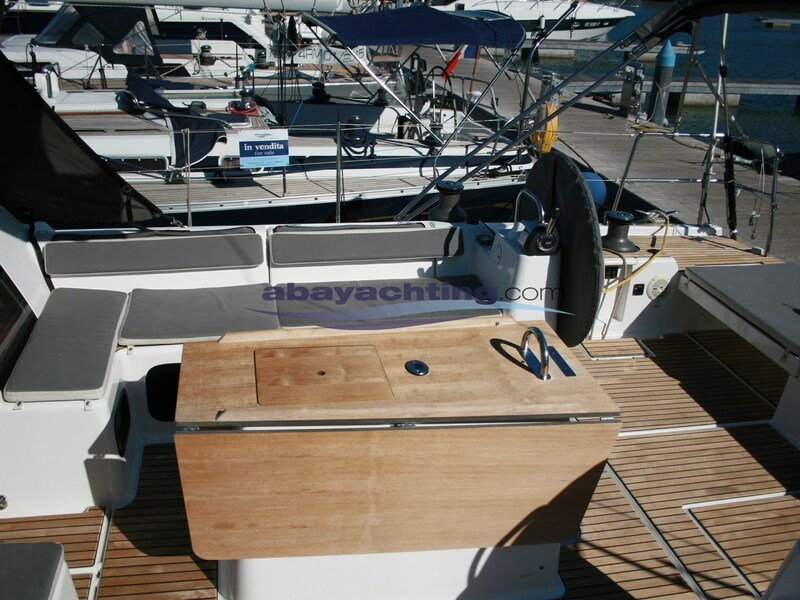 Boma Sparcraft. 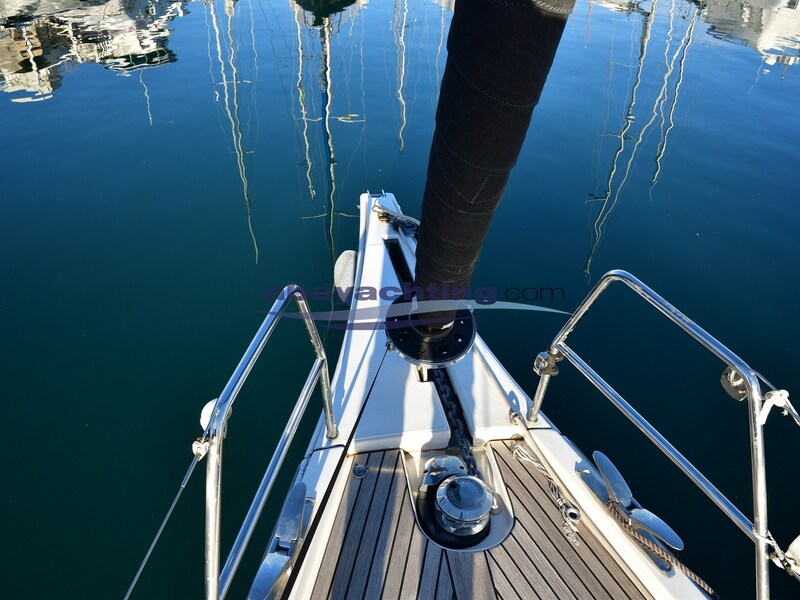 UNFORGETTABLE HOLIDAYS! Possibility to evaluate the trade-ins; Just a few hours; Air conditioning (hot/cold); Watermaker; Inverter; Bow thruster; 220v generator; Garage for dinghy; Full-batten mainsail; Gennaker; Electric winches; Barbecue in the cockpit; Bimini; Radar; Full Raymarine electronics. 560 Dufour Grand Large used. 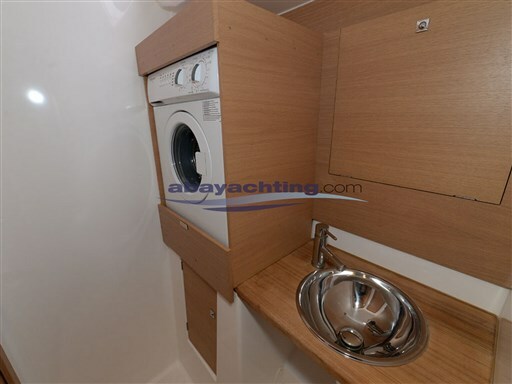 Version 3 cabins and 3 bathrooms. Shipbroking company authorized. "REF LB". 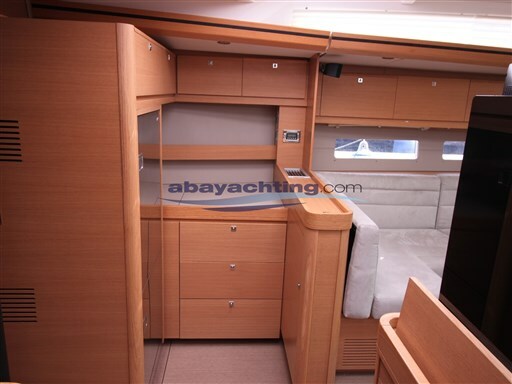 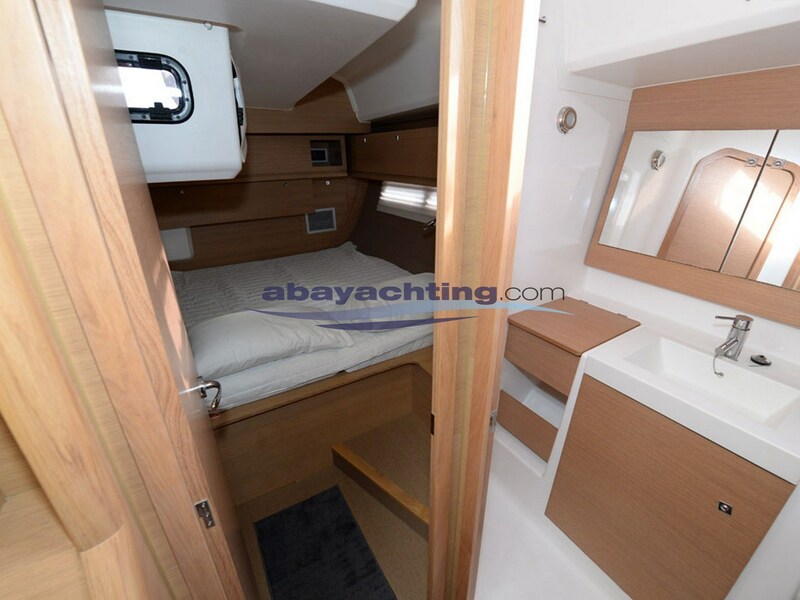 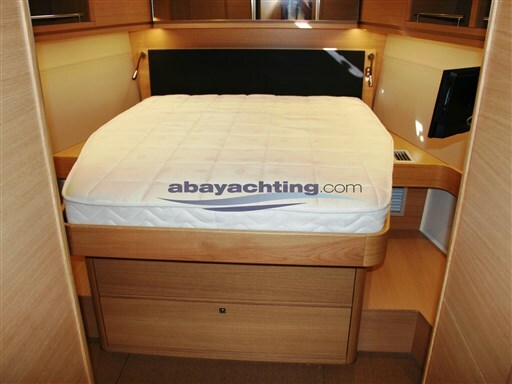 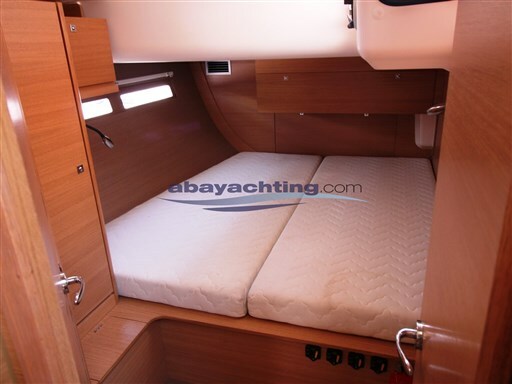 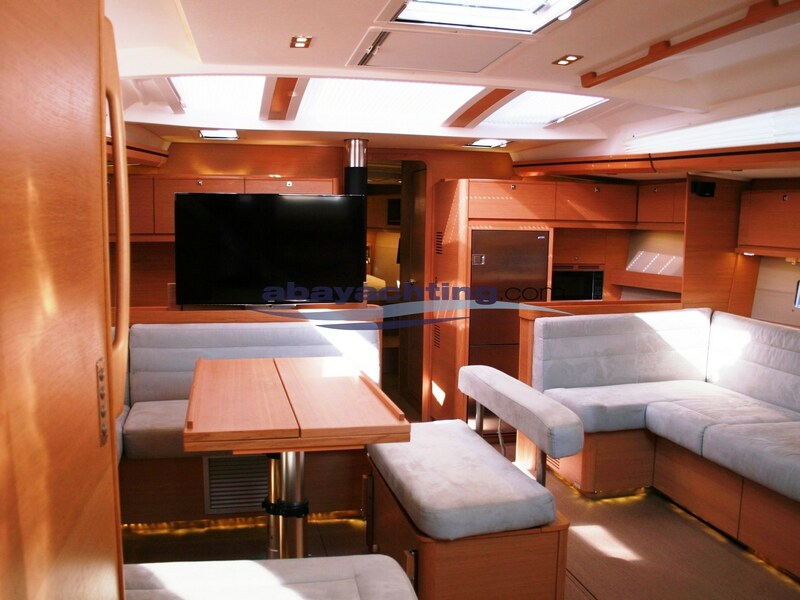 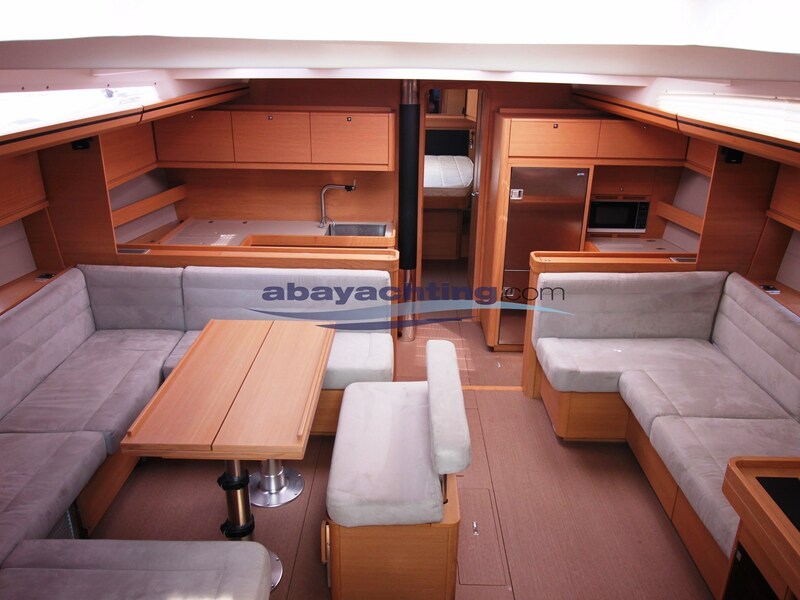 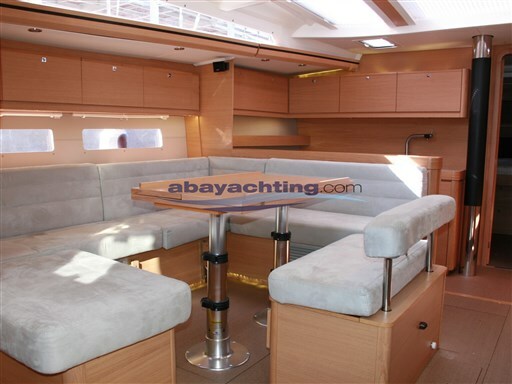 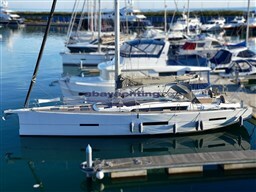 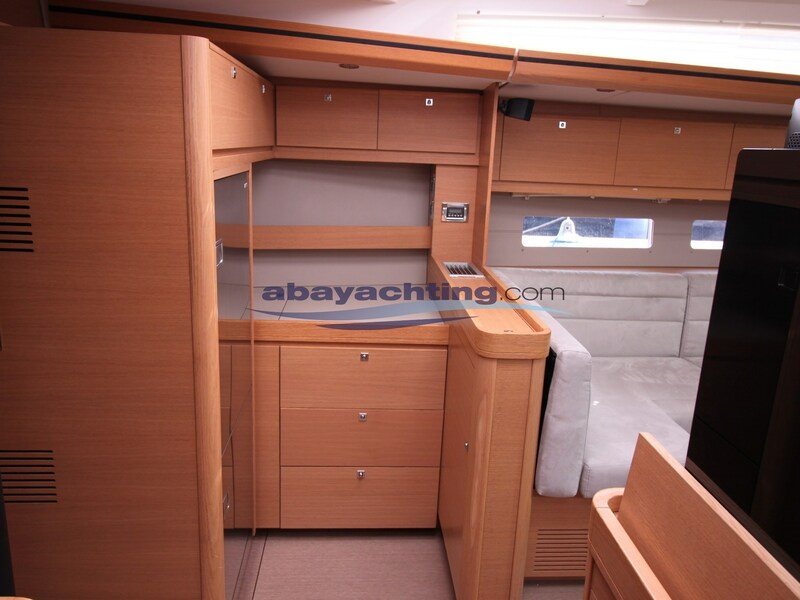 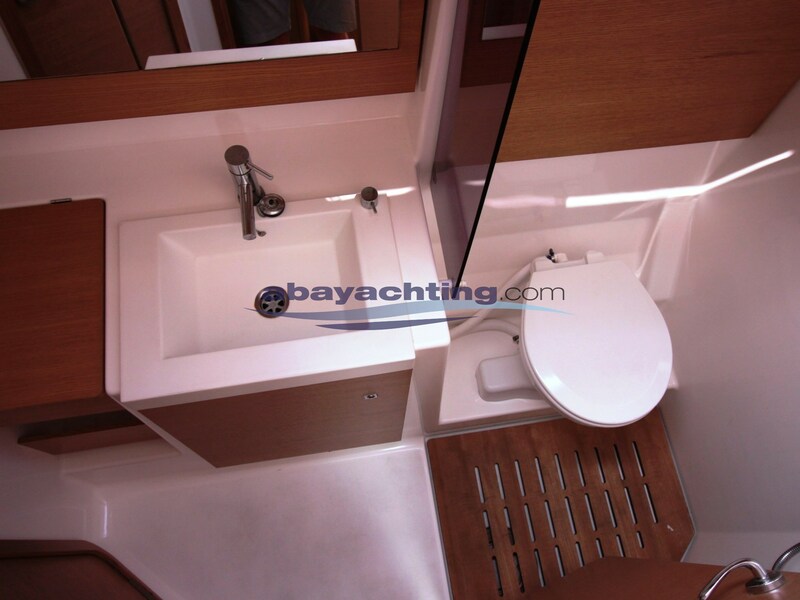 See the complete profile directly on our internet site ABAYACHTING. 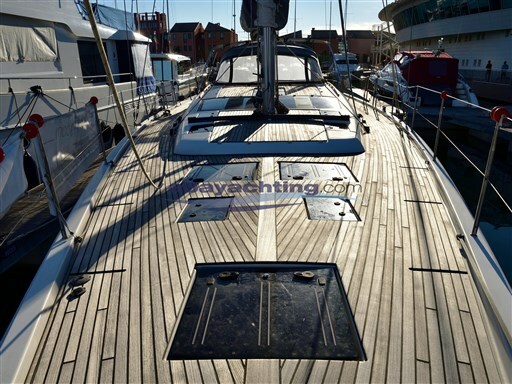 Photos of the boat for sale are all original.